Understanding the importance of and demonstrating assertiveness skills in the workplace is crucial for career success and in order for a business to drive sales in a competitive marketplace. 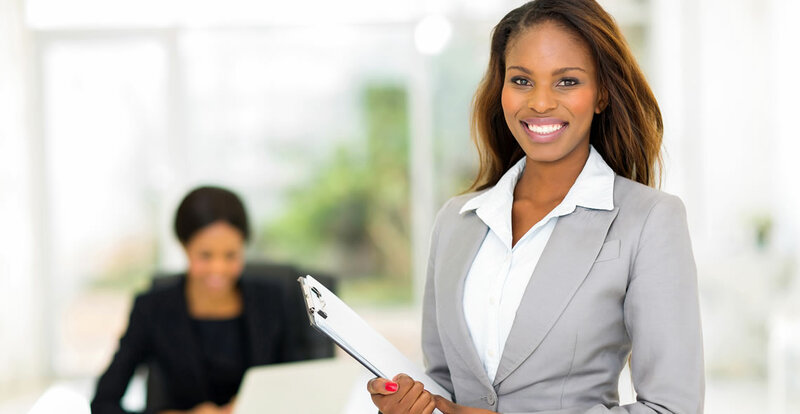 The Assertiveness Skills Certification offers your employees a wealth of information about how to improve their assertiveness and confidence, on both a professional and personal level. As an employer, you can benefit from knowing that your team has the required knowledge and skills, in order to demonstrate assertive behaviours, making them more likely to succeed in their role and bring benefits to your organisation. How to be more influential in the workplace, in order to achieve success. Your team members will receive lifetime access to the material in the course, so that they can continue to indefinitely benefit from the valuable information and regularly refresh their learning. Who can take the Assertiveness Skills Certification course? How long does it take to complete the Assertiveness Skills Certification course?